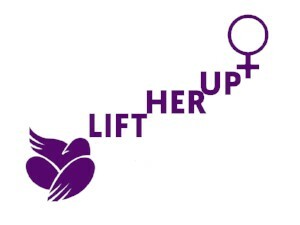 A call to action to end sexist and violent language and behaviours towards women in public life during and beyond the upcoming municipal elections. Positively influencing the nature and tone of public discourse during this election. Bringing attention to the unacceptable treatment of female candidates and officials. Encourage women friendly cities and schools after the election. 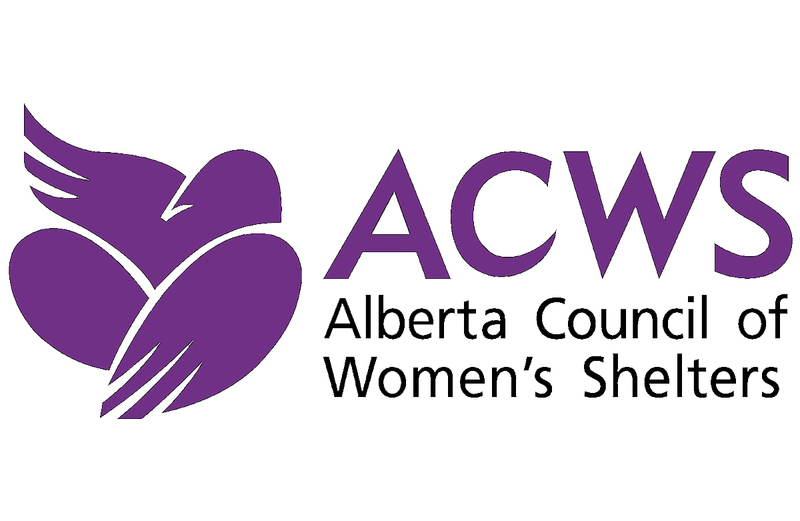 Alberta Council of Women’s Shelters (ACWS) supports member shelters and works together to end domestic violence and abuse. ACWS was incorporated in 1983 and is a registered charity.